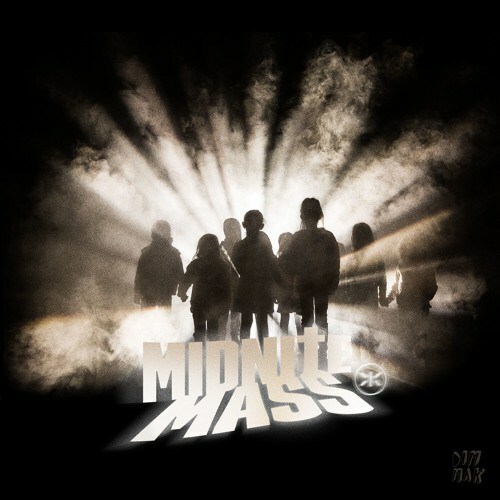 Keys N Krates’ has released their new EP, Midnite Mass, and it’s absolutely amazing. The Toronto trio comes out again with innovating sounds throughout the whole EP. From an opening intro track that gives you the first taste of what’s to come, to the finish line with “Nothing But Space,” Keys N Krates’ new EP will get the hypeness in your body flowing. The single “U Already Know” has some killer muted horns and roaring trap drops, a track inspired by the 90’s rave scene and current rap and bass, it’s by far my favorite track of this EP. “I Know You” takes a softer approach with some lush chord progressions in the beginning of the track, and incorporating some great vocal chops into the drop. The last track of the EP “Nothing But Space” featuring the heartfelt vocals from Aqui, takes you from a romantic drum buildup into a smooth, emotion filled drop. A combination of old school sounds, crossing genres with trap and chill vibes, this bomb of an EP dropped by Keys N Krates will mesmerize your ears.